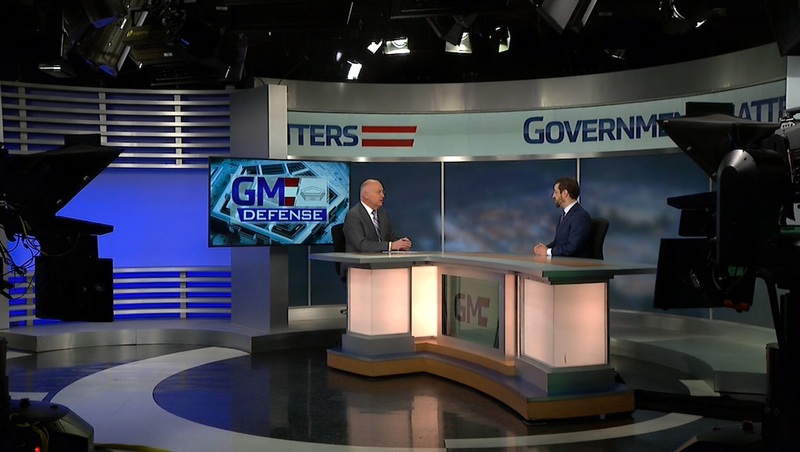 Former U.S. Air Force Secretary Deborah Lee James discusses National Defense Authorization Act negotiations (including the Space Corps proposal), plans to fix the pilot shortage, and challenges facing her successor Heather Wilson. 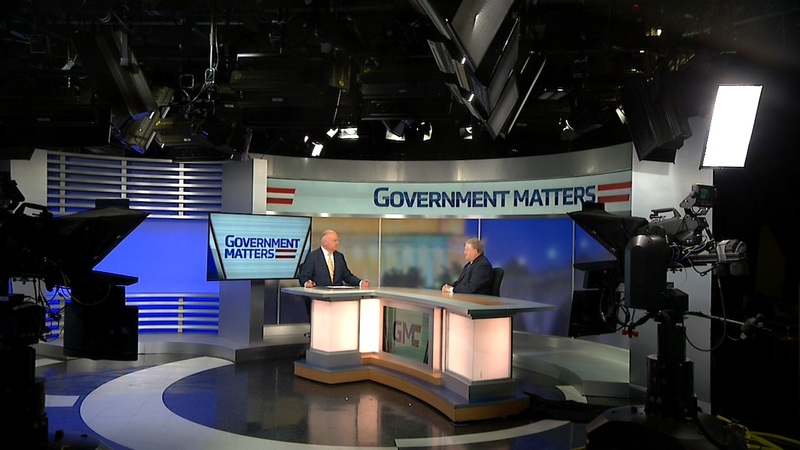 Jim Williams, former acting administrator at the General Services Administration, discusses concerns — levied by some lawmakers — the GSA is becoming too political. He also addressed the failed search for a new FBI headquarters and GSA’s current leadership vacuum. 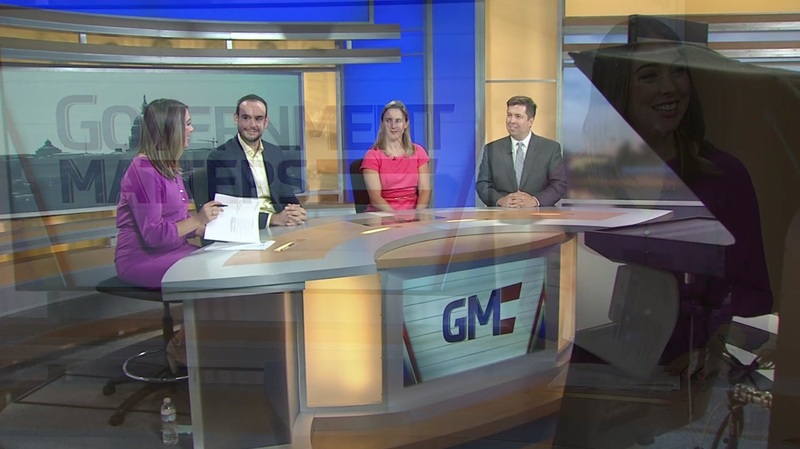 FCW editor-in-chief Troy Schneider, FedScoop managing editor Billy Mitchell, and Federal News Radio reporter Meredith Somers join Colby for this edition of the Federal Beat. 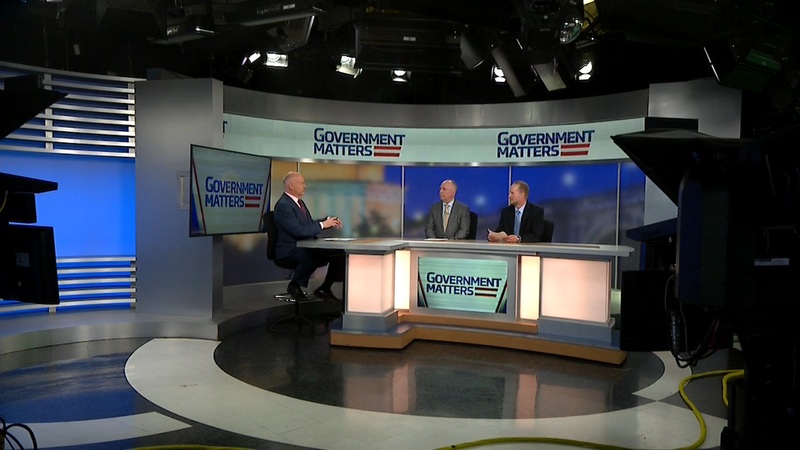 They discuss a week in headlines for the General Services Administration, plus the Office of American Innovation’s pitch for Centers of Excellence across government.